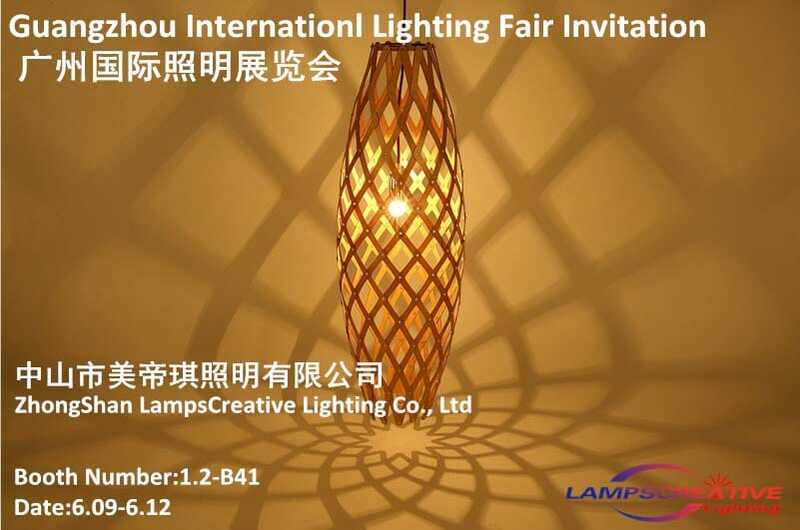 On behalf of our company ,We hereby sincerely invite you and your company representatives to visit our booth at The Guangzhou Internationl Lighting Fair from June 9th to 12th 2018. Our company is a professional wooden lamp. We have long term cooperation with some famous customers around the world.We constantly update models and develop new products. Providing every customer superior quality products at competitive price. So, it would be a great pleasure to meet you at the exhibition so that we can introduce our products to you more directly.if you could come, that would be good.